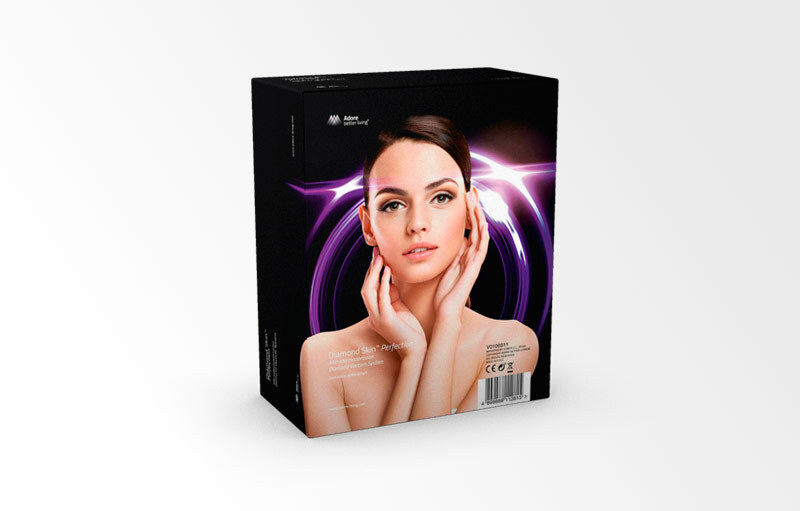 Purify your skin as professionals do thanks to the microdermoabrasion with diamonds of Adore Better Living® Diamon Skin Perfection. 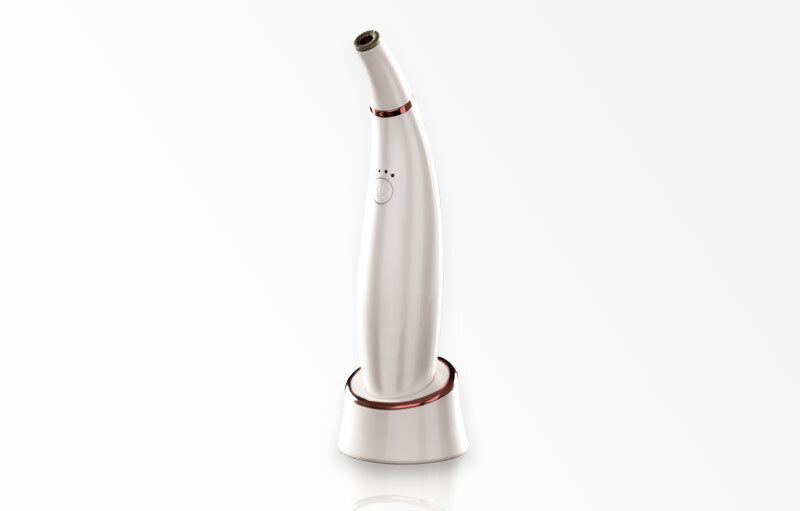 Its head, made of diamond particles, softly exfoliates the skin with a slight, accurate and harmless suction. This suction system features a rechargable black wood filter to keep clean the inside of the mechanism. Works with a rechargable battery via USB.